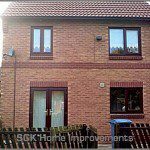 For the replacement of old timber windows, SGK Home Improvements offer the very latest in high quality PVCu window specially designed to offer a cost effective yet affordable alternative to timber. Our range of windows is designed to replicate the features and lines of your original windows so important in retaining the character of your property. This means there is no compromise on the features of you original wood windows. 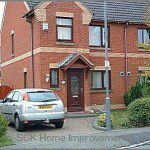 We offer you a like-for-like alternative that is long lasting low maintenance and with our expert help and advice will improve your home. 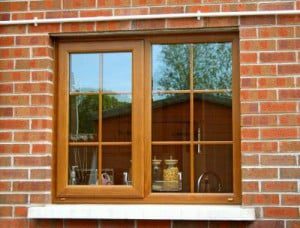 Advantages of flush casement timber effect windows. Our innovative and exclusive range of flush sash casement windows will provide you with all the benefits of PVCu modern double glazing in a traditional timber window style. With all the opening sashes sitting within the outer frame in a beautiful flush sash arrangement they are ideal for any traditional property. Whether you have our unique flush sash casement windows with standard white colour, one of our contemporary grey finishes or even an authentic woodgrain foil, you can rest assured that the original look of your home will not be compromised. Benefitting from sculptured or ovolo profiles, coupled with authentic looking glazing bars if needed, these flush sash casement windows are guaranteed to look the best in either a traditional or contemporary property. Even if you want to create something totally unique to your particular property you can mix and match the outer frame and sash profiles for a totally individual look. The very latest in PVCu window technology gives you authentic looking windows that are brilliantly engineered, of the utmost quality and also come with an A+ Window Energy Rating. A choice of colours, foils and styles. 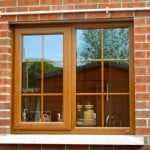 We offer a low maintenance and authentic PVCu wood effect window. All are available in a choice of foils, shades and colours. 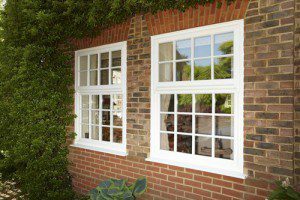 Our timber look windows are ideal for older cottage style properties. 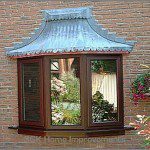 We can even craft new bow or bay windows. 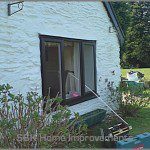 All our windows are secure, A rated and of high quality. Windows suitable for any type of property large and small. SGK Helping you Save Money with energy efficient PVCu windows. All our quality PVCu window solutions come with the latest specification double glazed units as standard. We source only the very best glass units comprising warm edge spacer bars, argon gas fill and the latest coatings to keep the cold out. A 15 year guarantee for peace of mind. 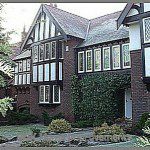 Our reputation of the quality of our installations is second to none, with many local homes and customers trusting us for the PVCu window requirements. Discover our expertly designed Timber Alternative Window giving you all the advantages of PVCu with an authentic looking timber window.